Wisconsin is absolutely beautiful, no matter the time of year. Whether you’re a resident or you’re a visitor, it’s a fine state to camp in. 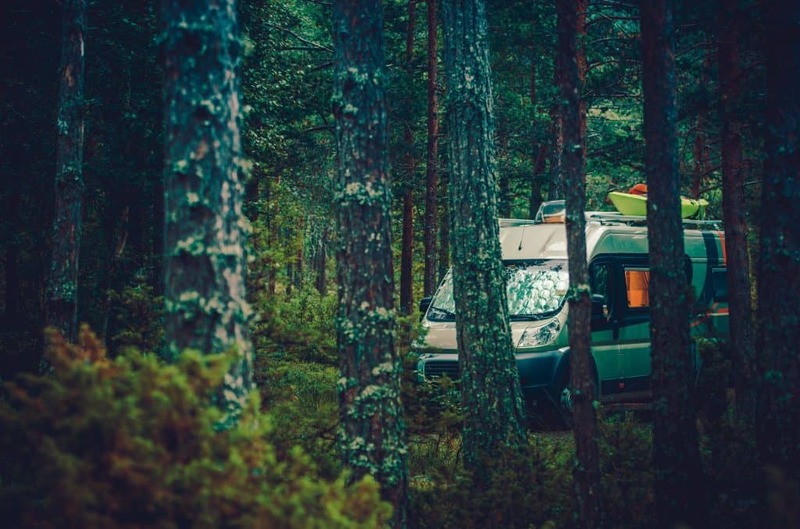 Several campgrounds are near rivers, lakes, or forests, giving everyone the chance to connect with and enjoy nature at its finest. If you’re looking for a place to camp for the week, here are some great places for you to consider. O’Neil is the ultimate family getaway. This place offers so many activities for parents and their children. The whole site is kid-friendly and there are a lot of opportunities for games and activities throughout the year. The campground has events throughout the camping season that cater to both children. Kids can enjoy Easter egg hunts and dressing up as superheroes in the spring, fireworks and Christmas in July during the summer, and trick-or-treating and crafts to kick off the fall. 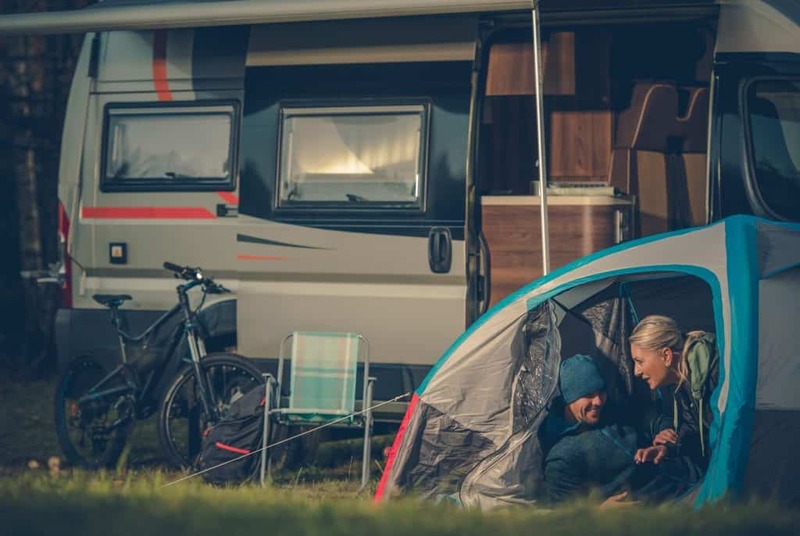 During these events, parents can enjoy free food, games, and take advantage of the special camping discounts and sales in their stores and sites. Outside of O’Neil, Lake Wissota and the Chippewa River are close by, so you can enjoy some water activities. Good Sam Club members can get 10% off. 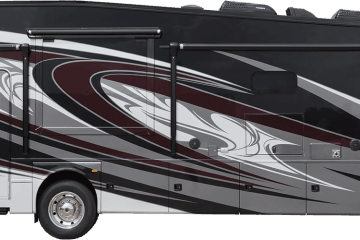 …Stoney Creek RV Resort in Osseo, WI, where family fun is our business! 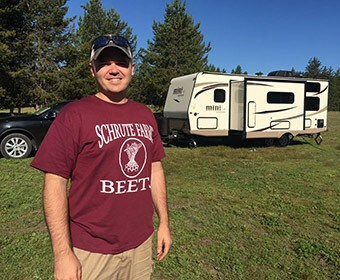 Stoney Creek’s mission is to make their campground as fun as possible for every visiting family. Every week is a themed week and families can participate in games, costume parties, and arts & crafts. The first week of August is “Death by Chocolate Week”… which sounds absolutely heavenly. Stoney Creek has almost 200 campsites, and there are plenty of amenities for campers to enjoy during their stay. If you have young siblings, kids, or grandchildren, you’re all going to love this place! 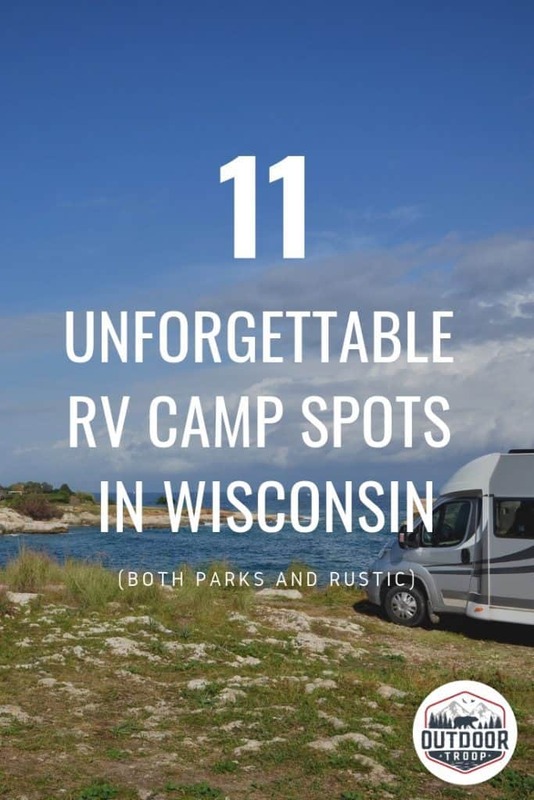 The Wisconsin State Fair RV Park is the only RV park in Metro Milwaukee, which means you’re just a short drive away from everything the town has to offer, including public and art museums, Potawatomi Bingo Casino, Milwaukee County Zoo, and Mayfair shopping mall. And do you want to know one of the best parts? This park is open year-round! While most parks on this list are only open during the spring and summer, you can come here anytime you want and enjoy everything Milwaukee has to offer! Blue Top Resort is famous for its fishing. The campground is settled right next to the Wolf River and Partridge Lake, which is teeming with different kinds of fish. Young fishers can try to catch perch, crappie, and bluegill; more experience fishers can try for walleye, smallmouth, largemouth, northern pike, catfish, and the aggressive Musky. There’s not just fishing here. If you’re interested in other water activities, you can rent a boat or kayak and go riding on the water. Families can splash around and enjoy the beautiful greenery surrounding the area. 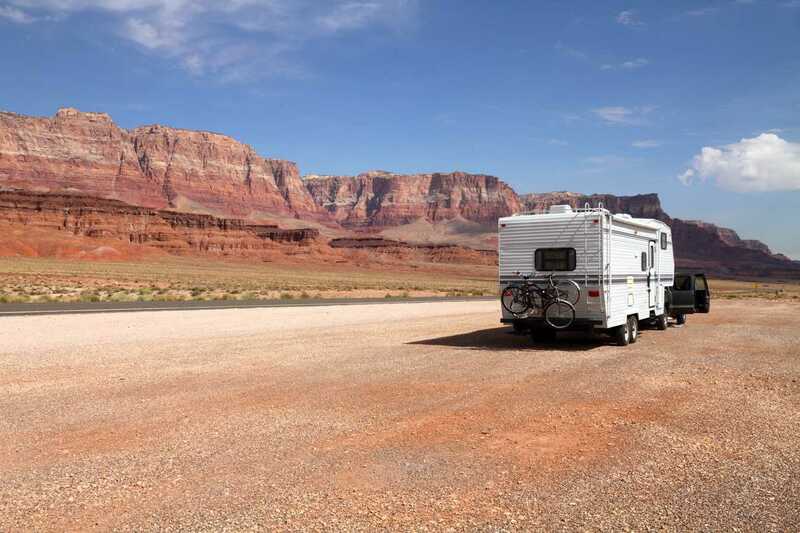 There are only about 30 RV sites here, so it may be best to book a spot early so you guarantee a chance to visit. 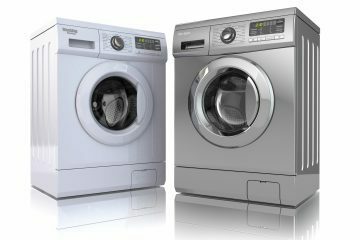 These prices are based on two adults or family with children under age 18. Additional adults cost $8. If you’re camping between May 1st and May 25th, there’s an additional charge of $3 per night. Rustic Barn is a great example of capturing a rustic, western experience while still keeping the amenities that will keep you comfortable. Every month has at least one big event where campers can enjoy snacks, music, and derby entertainment. There are some really cool sites, such as their appropriately named “Rustic Barn”, which acts at the store, office, and lounge. There is a parlor for large groups or family gatherings. Finally, there’s an antiquated chapel where guests can visit, pray, or host weddings or special events. 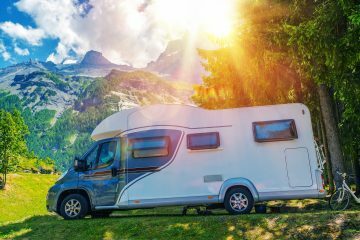 Along with plenty to do in the campground, there are several local attractions for campers, such as museums, parks, and casinos. Fox Hill boasts the fact that they’re Baraboo’s #1 specialty lodging area on TripAdvisor, and they deserve it. Within 50 acres of woods are rows of lush, green pines and a sky full of stars you can gaze up at when nighttime comes. Fox Hill takes pride in keeping the facilities clean and the campgrounds quiet. They have enforced quiet hours, so you don’t need to worry about your neighbors keeping you up late into the night. They try their absolute hardest to make relaxation the prime focus of their site! If you’re looking for something fun to do, they’ve got you covered. There are plenty of activities to do, such as mini golf, basketball, giant chess and checkers, and horseshoes. 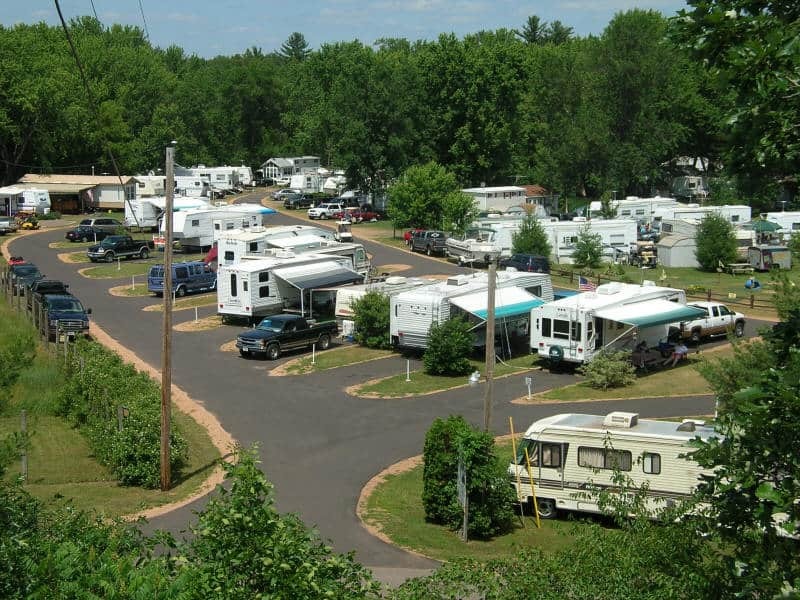 The campsite is close to Wisconsin Dells, the water park capitol of the world. That alone has water and amusement parks, museums, and a bunch of shopping and dining or you and your family. There’s also Devil’s Lake State Park and Ho-Chunk Casino (which Fox Hill offers a free shuttle to). 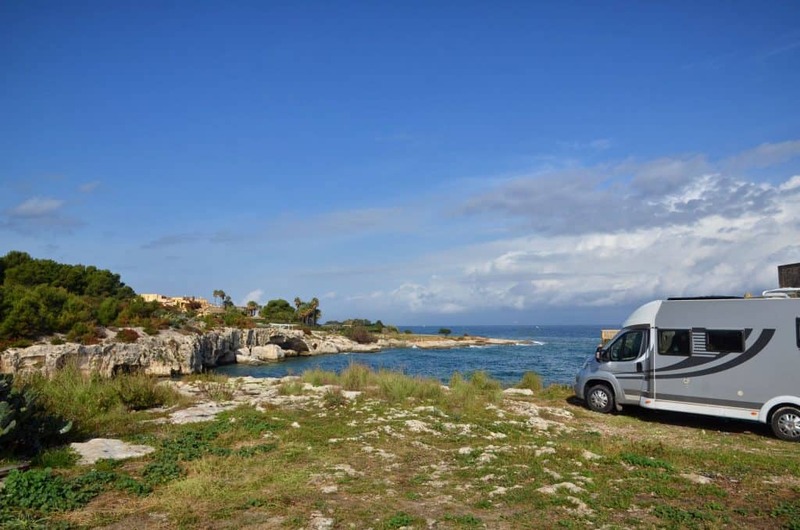 Why not start this with a FREE campsite! St. Croix is right next to the St. Croix and Namekagon Rivers, and they’re easily accessible for all campers. There are over 100 primitive campsites, so you have a good chance of snagging a spot. Make sure you bring your canoe or kayak with you so you can paddle down the river. But if you don’t have any paddling equipment, there are businesses that you can rent from. These rivers take you through the Mississippi River and give you some beautiful landscapes to view during your aquatic travels. It’s a primitive campground, so there’s going to be an extreme lack of amenities, but that’s the experience that a lot of people like! The Black River State Forest has plenty of things to do here that will connect you to nature. You can go hunting, hiking, skiing, and ATV riding. The property is managed by the Department of Natural Resources, which helps maintain the forest’s wildlife and biological diversity. During your stay, you might spot some elk! 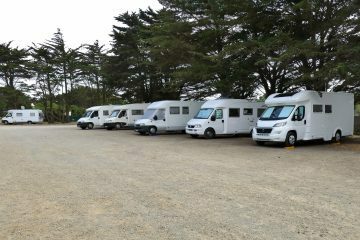 There are a variety of campgrounds you can stay at. 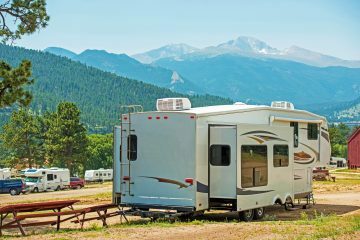 The modern family campground is open year-round and provides the most variety of amenities, including electricity for some of their sites. 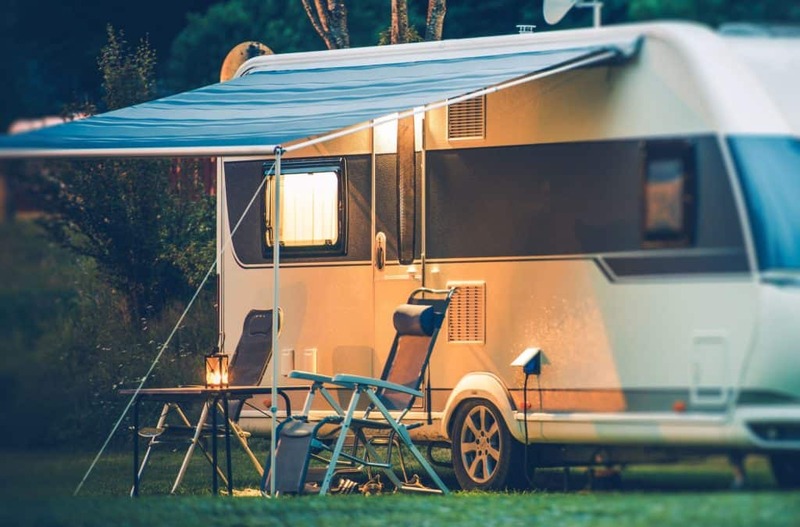 Rustic campgrounds are open from mid-April to the end of deer gun season in November, and they offer basic amenities, such as bathrooms, water, and garbage stations. Primitive campgrounds vary in amenities. Some may offer toilets and water, and some may offer nothing at all. Newport State Park rests on the shores of Lake Michigan, and it’s one of the darkest spots in the state. But that’s no excuse to stay away- in fact, that means you’ll have an amazing view at nighttime. This is a prime destination to come and stargaze. Along with amazing star shows, there are plenty of other recreational activities campers can enjoy during their stay. Newport has over 30 miles of trails that everyone can enjoy for hiking, or you bring your bike, 17 of those miles are open to you. Lake Michigan is open to all for boating, canoeing, and kayaking. Fishing and hunting are allowed, but only under certain conditions. If you want to hunt, you can only do it in the open areas of the park during hunting and trapping season. If you come during the winter, there are over 26 miles of trail that are open for cross-country, classical, and skate skiing, and 5 miles of trail for snowshoeing. Rustic Woods provides activities for both adults and children; kids can enjoy the playground and play some volleyball while the adults can enjoy the bar and restaurant available all year. When visiting on a hot summer day, you can cool off in their swimming pool. 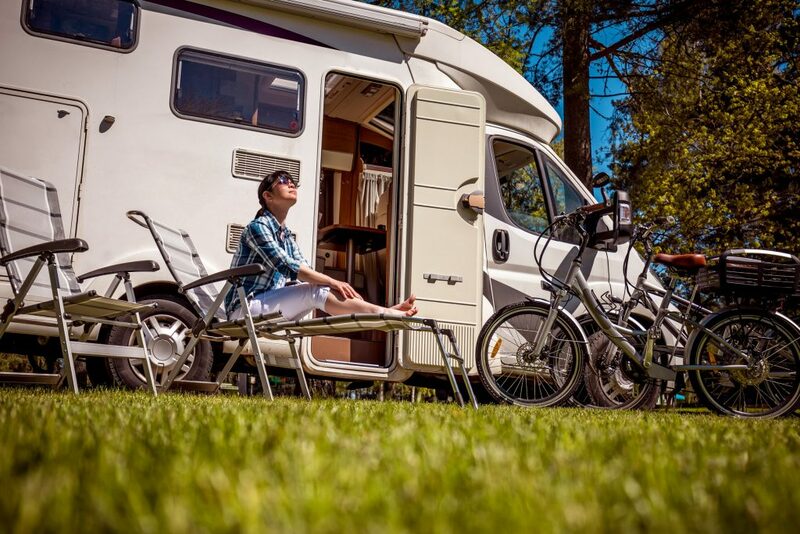 The campsites are very barren, and combined with the few amenities available throughout the campgrounds, campers have a balance between a rustic experience and a bit of comfort. Bagley Rapids has a smaller amount of campsites available, which means you have a greater chance at a quiet and peaceful camping experience. Near Bagley Rapids are some other recreational sites. There’s the Mountain Fire Lookout Tower, which is a popular local tourist destination. It’s one of the last standing original fire towers, built back in 1935. There’s also Jones Spring, where visitors can go hiking, hunting, and if you come in the winter, cross-country skiing. In Cathedral Pines, you can enjoy the beautiful pines and hemlocks that have been preserved. This area was kept safe during Wisconsin’s logging area, so all the trees are in their original, natural states. The town of Mountain is nearby as well. You can visit it to pick up groceries, firewood, or to pick up a souvenir if you wish. One-third of the campsites are adjacent to the Oconto River, but all are close by. No matter where your campsite is, there are many recreational activities you can do here. On the water, you can go rafting, canoeing, swimming, or trout fishing. Within the forest, you can go berry picking and sightseeing. This is a great place to unplug and relax.